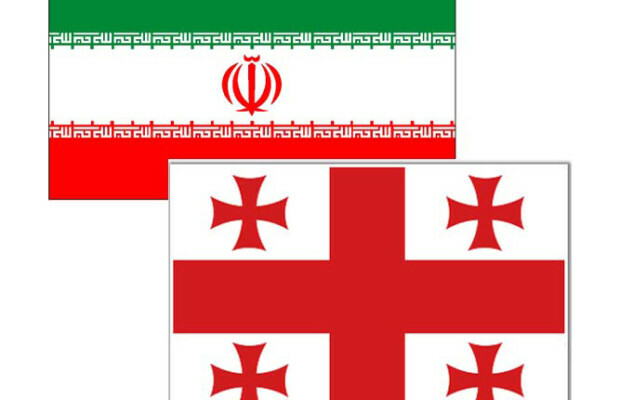 Iran and Georgia signed a Memorandum of Understanding (MoU) in a bid to promote mutual cooperation between the two countries in diverse sports and cultural areas. 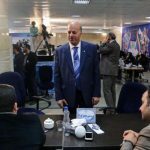 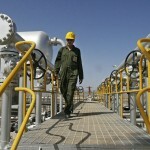 The agreement was inked during a meeting between Iranian Minister of Sports and Youth Affairs Mahmoud Goudarzi and his Georgian counterpart, Tariel Khechikashvili, on the sidelines of the opening ceremony of the Baku 2015 European Games on Friday. 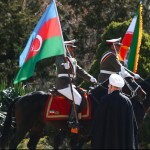 At the meeting in Azerbaijan, the two minsters stressed the need for sports and cultural relations between the Iranian and Georgian youths. 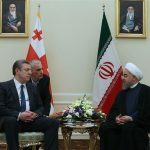 Goudarzi in this meeting hailed the opportunity for the expansion of cultural and sports ties and expressed the hope that Iran and Georgia can boost the level of bilateral cooperation.